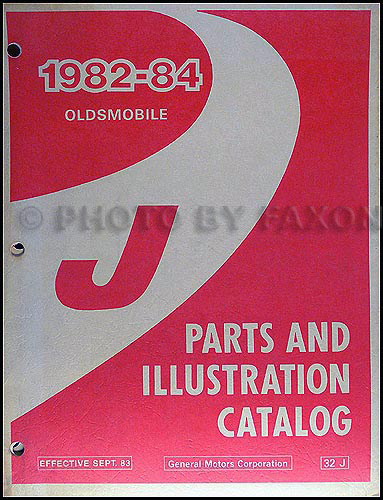 "1982 Firenza OHC 4 Cylinder Engine Supplement Oldsmobile Service Manual" Written for Oldsmobile dealership mechanics, this factory-published original manual shows you how to work on your engine. 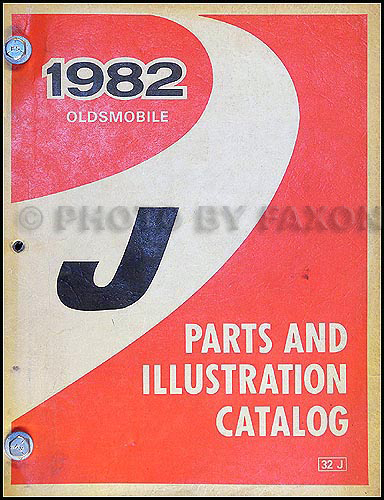 With this book, you will be able to diagnose and repair your engine. With step-by-step instructions, clear pictures, exploded view illustrations, schematics, and specifications, you will have the information you need to keep your project on the road. This supplement contains only information for the 1.8 liter 4-cylinder Over Head Camshaft engine. 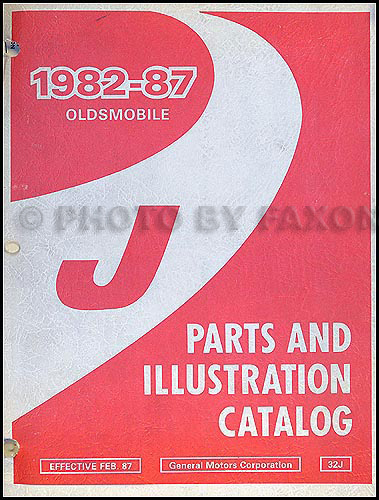 For other repairs, this book will refer you to 1982 Oldsmobile Firenza repair manual. You will need both for complete repair. You can hit back in your browser to find the main manual under 'Main or General'. 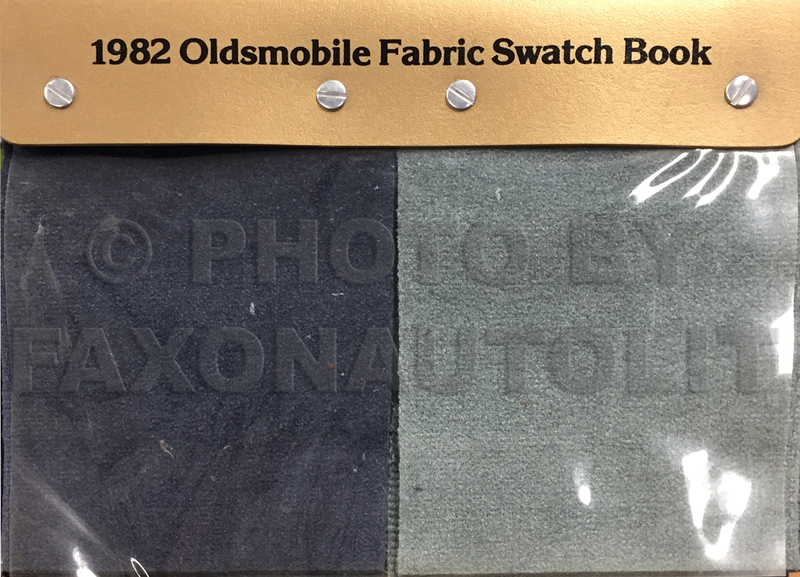 This manual covers only the 1982 Oldsmobile Firenza 1.8 liter four-cylinder overhead camshaft engine, VIN Code 0. This book measures 8.5" x 11" and is 0.31" thick. 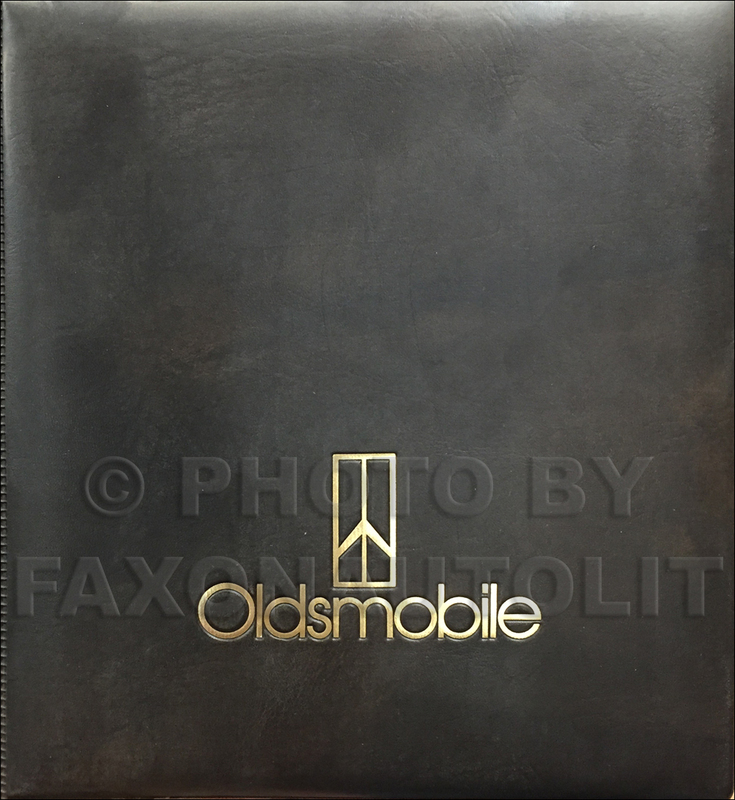 Buy now to own the best engine manual for your Oldsmobile. 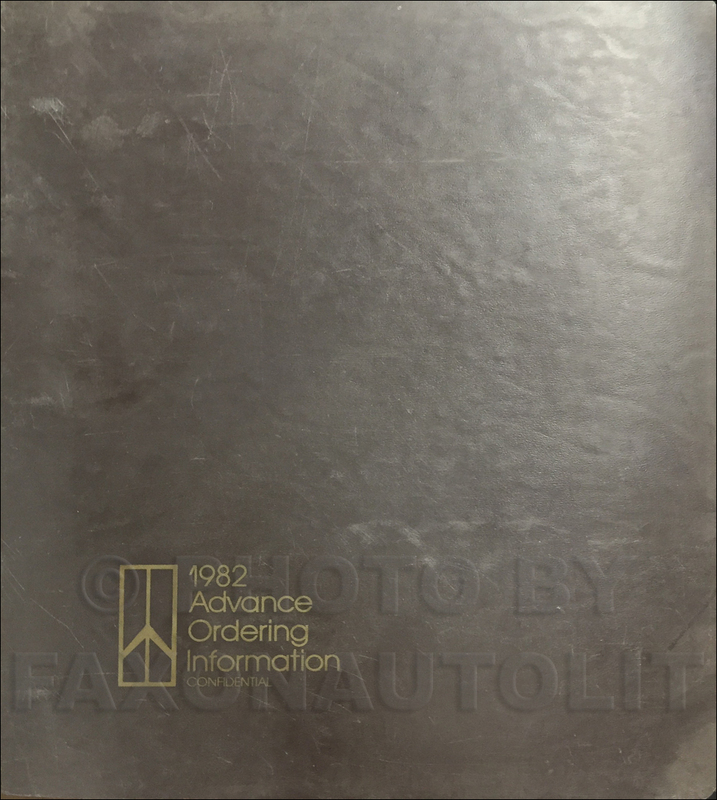 "1982 Firenza OHC 4 Cylinder Engine Supplement Oldsmobile Service Manual"
This manual covers only the 1982 Oldsmobile Firenza 1.8 liter four-cylinder overhead camshaft engine, VIN Code 0.